We’ve made much here about the need to stay ahead of the pace of change and complexity. It’s not an easy thing to do, but a mindset devoted to adaptation and anticipation can give us a huge leg up more often than not. Sometimes, even that’s not enough. Sometimes, no matter how hard we try, there’s no anticipating the kinds of changes that hit us the hardest. Paris is a perfect example. There really are no words, except to say our hearts go out to France today. Most of us will never fully appreciate the depth of their fear, sadness, anger, and outrage … but we feel those things nonetheless. We also yearn for the day when we no longer have to feel those things. Here’s to more light and love in the world. 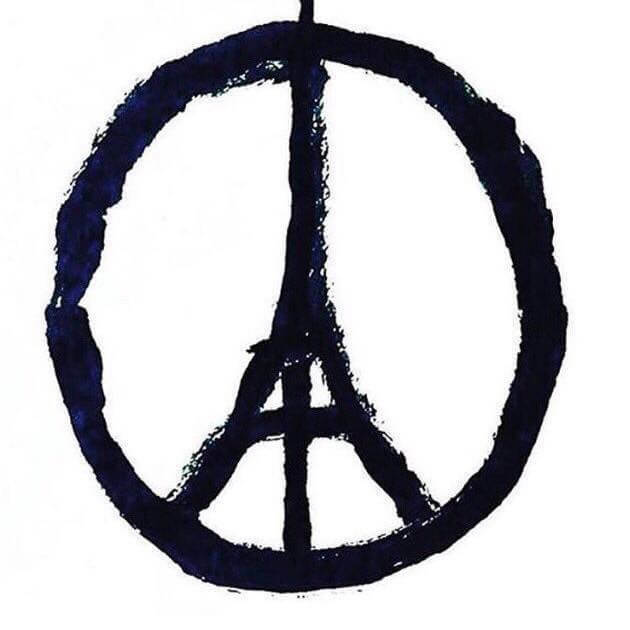 Until then, here’s to peace and justice for Paris.